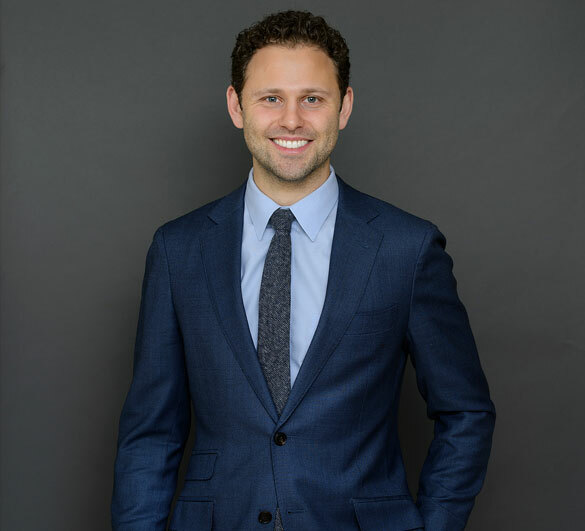 As NYC’s top dental practice, DrAlex.NYC offers a wide range of dental services, ranging from routine teeth cleaning to complex oral surgery procedures. 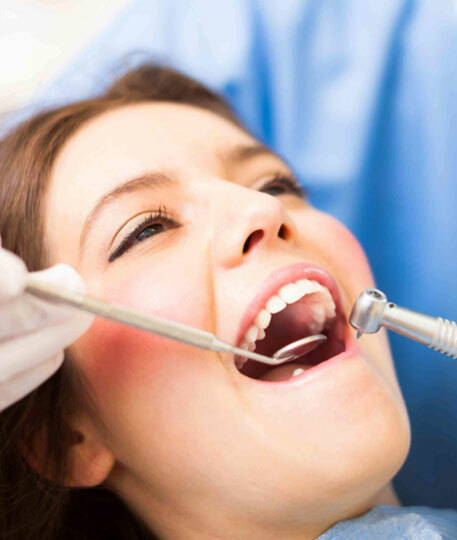 Our dentists, dental assistants, and administrative staff members provide these services with a client-first approach strategically designed around our patients’ needs. Is your smile everything you want it to be? Your smile says a lot about your personality, and how you feel about yourself. We have all admired the teeth of someone else at times. 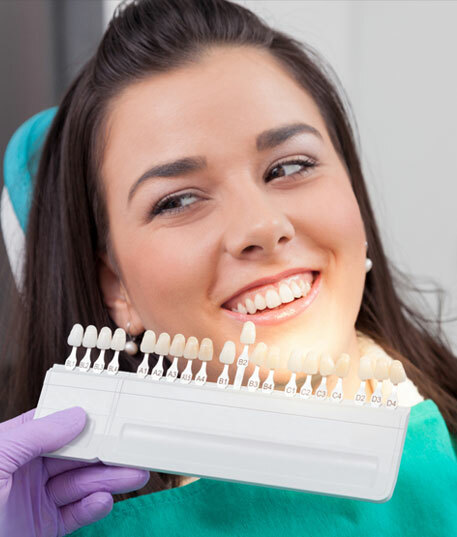 Healthy white teeth, perfectly straight and even – who wouldn’t want a smile like that? Well, you can have it through cosmetic dentistry. Cosmetic dentistry can turn an average smile into a terrific smile, and help you look more stunning than before! 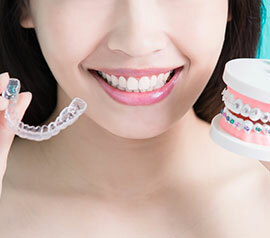 Many of us have improperly positioned teeth and jaws that bring problems such as a less pleasing appearance, tooth decay, and other health issues. With our proficiency in orthodontics, you can enjoy a range of benefits that will last a lifetime! 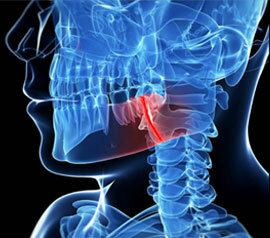 From treating wisdom teeth and misaligned jaws to performing reconstructive dental implant surgery, our experienced oral surgeons can address any aesthetic or functional problems in the maxillofacial areas. 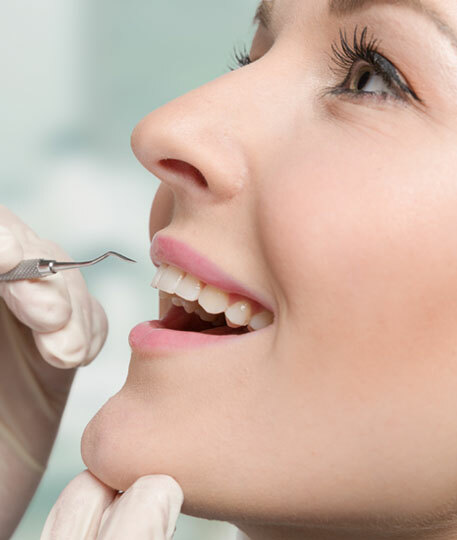 If you need oral surgery, you want to be sure that you are in good hands, and that’s why you can always rely on the top expertise of Dr. Rubinov! You might have the perfect set of teeth but as you grow older, your lifestyle habits can affect your teeth and weaken them. 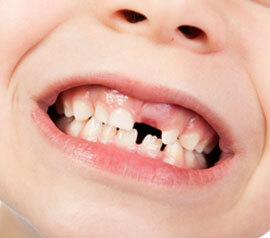 Also, you might have some dental work previously done but they have degraded over time. 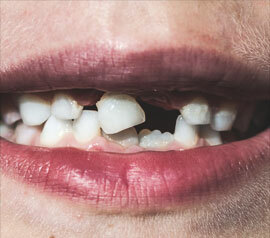 The good news is through dental restoration, you can recreate your Real Smile! Real Smile Dental can help you when it comes to the prevention, diagnosis, and treatment of periodontal disease (gum disease and disease of the bone surrounding the teeth). You can effectively avert the possibility of tooth loss if you start to understand the importance of periodontics today! 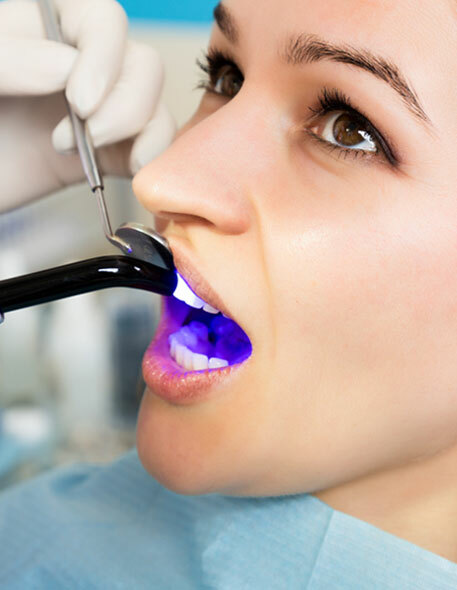 Making an appointment with Dr. Rubinov for routine dental cleaning and other maintenance procedures can help you keep dental problems at bay. After all, it’s always true that prevention is always better than sure. 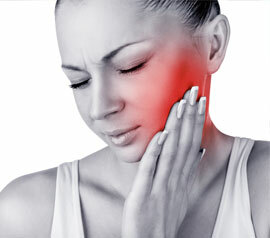 Take preventive action today so that you can keep your oral health in check! 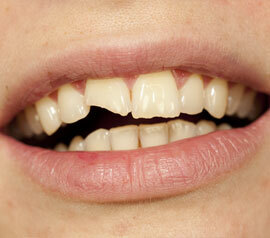 Being prepared for a dental emergency is no accident. It takes a little time and thought, but by knowing what to do before an accident happens, you may someday save a tooth – yours or someone else and help to keep your Real Smile.